PSCU is the nation’s leading credit union service organization (CUSO) and provides credit, debit, prepaid, bill pay and mobile payments solutions and supporting services to over 800 Member-Owner credit unions. The company leverages the cooperative model to better serve credit unions and their members through scale, buying power, partnerships with payments industry leaders and access to best-in-class payments processing platforms. Any CUSO manages and maintains extraordinary amounts of data that would be devastating if it were to be released and fall into the wrong hands. For this reason, PSCU has a need for a reliable mass notification system to keep contact with employees and stakeholders in the event of an emergency that could threaten the company’s staff or vital business operations. Communicating with clients and employees is critical during a business continuity or life safety event. While PSCU already had an employee hotline, phone trees and emergency e-mail in place, however these can be very labor intensive and unreliable. 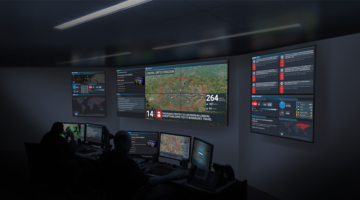 The company was looking for a mass notification platform that could leverage multiple communication paths simultaneously while also allowing for sophisticated reporting. 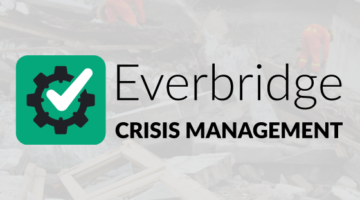 Everbridge provides PSCU with a flexible, easy-to-use mass notification solution that can be quickly scaled depending on incident and event type. PSCU utilizes the system to keep employees safe and informed during weather related incidents, as well as routine events such as fire drills. 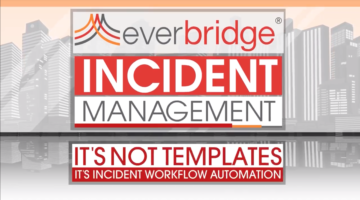 Everbridge also provides an escalation feature, in the case that someone can’t be reached the system will automatically contact the next person in line, making laborious manual phone trees obsolete.